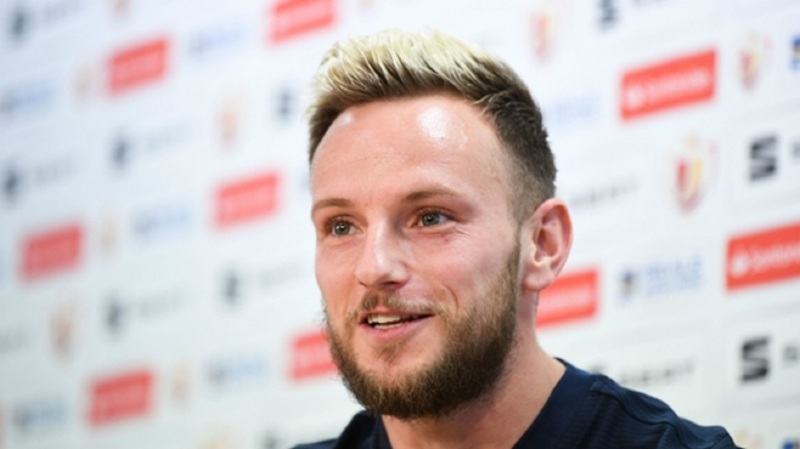 Ivan Rakitic says it was an easy decision to stay at Barcelona, stressing money would have been the only reason to join Paris Saint-Germain (PSG). The Ligue 1 champions were linked with a move for the Croatia international, but he confirmed his decision to remain at Camp Nou this week. Barca's reported interest in PSG midfielder Adrien Rabiot complicated matters, while there was also fallout from Neymar's world-record switch between the clubs. But Rakitic, who helped lead Croatia to their first World Cup final after winning a domestic double with Barcelona last season, says it was simple to ignore speculation linking him with PSG. "I listened to my wife and my heart and I realised that I'm very privileged to wear Barcelona's shirt," Rakitic told Sport. "To defend this badge is the greatest honour. "There isn't a team in the world who could give me more, unless it's money. "My eldest child has been at their school for two years and she has her friends. The youngest is about to start pre-school. "We're very happy here and in that regard it was a very easy decision to make. I'm proud to continue at Barca." Rakitic conceded, however, he would have held negotiations with PSG had Barcelona received an acceptable offer. "If that had been the case, then we would've talked," the 30-year-old added. "We'd need to see what was best for everyone and if the club had approached it that way, then maybe my reaction would've been different. "The most important aspect is that we can work together and that what might be good for me, might be bad for the club. The most important thing is we want to continue working together. I feel very wanted by the people at this club and the supporters. That's why I made the decision so quickly." 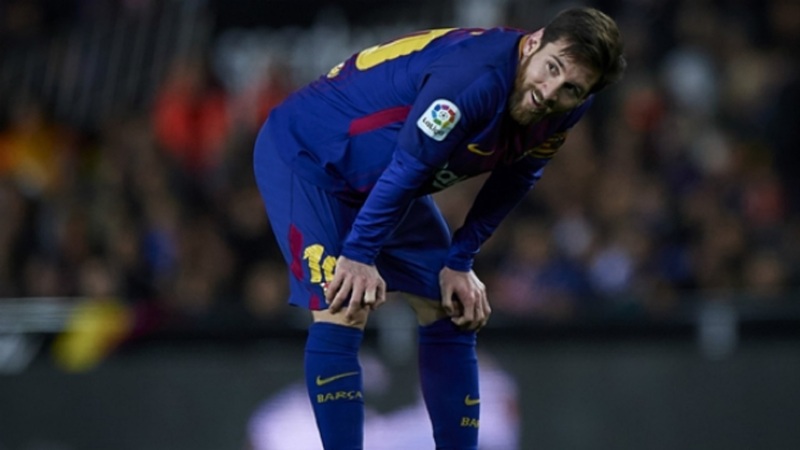 Despite winning LaLiga and the Copa del Rey in Ernesto Valverde's first season in charge, Barcelona's 2017-18 was tinged with disappointment. A shock loss to Roma in the quarter-finals of the Champions League, despite taking a 4-1 first-leg lead, marred their campaign and Rakitic indicated making amends is a priority this term. "It doesn't count for anything if we go out at the quarter-finals or semi-finals. The most important thing is to win it," Rakitic said. "Every year here at Barca the objective is to win every competition we enter. In the last three years we haven't been the best side in the Champions League. "For that reason we're so keen to win it, but we know that it won't happen unless we win LaLiga as well. We have a great squad but it's only just begun. We'll try and do our best, enjoying ourselves and improving as the season goes on."